Syria's membership in the Arab League has been suspended since 2011. 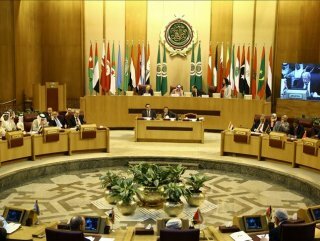 Syria's membership in the Arab League is not on the agenda of this month's annual Arab summit, the pan-Arab body confirmed on Sunday. Arab leaders are scheduled to meet in Tunisia on March 31 for their annual summit. "THE CRISIS WILL BE DISCUSSED DURING THE MEETING"
"Syria's return to the Arab League has not officially been discussed during the league's meetings," Mahmoud Afifi, a spokesman for the Cairo-based league, said in statements cited by Egypt's official MENA news agency. He, however, said the Syrian crisis will be discussed during the annual Arab summit. Syria's membership in the Arab League has been suspended since 2011, when the Bashar al-Assad regime launched a harsh crackdown on pro-democracy protests, sparking eight years of civil war. 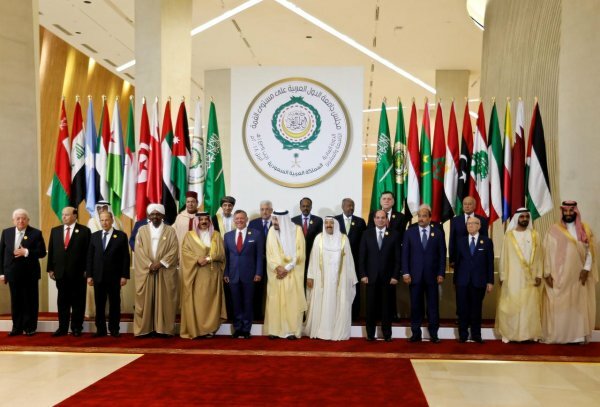 Last month, Arab League Secretary-General Ahmed Abul Gheit said there was no consensus among member states on Syria’s return to the pan-Arab body.